Fireplaces are popular, even in Southern California, creating a warm and cozy ambience on cooler days. When wood is burned in a fireplace, it generates smoke and, if the chimney is working properly, the smoke is drawn up the chimney and into the outside air. Particles in the smoke, called soot and creosote, build up and cling to the inside of the chimney and fireplace. Having your chimney inspected and cleaned is important for fire prevention, air quality, and to keep your fireplace functioning properly. Creosote is flammable. When a sufficient amount of creosote builds up in a chimney, a fire hazard exists and the chimney may not fully remove the smoke. Soot in the smoke can also get pulled inside the house due to the back-suction of air, causing it to pollute the indoor air and stain carpets, drapes, and floors. Because it is a carbon byproduct, soot can become a health hazard, affecting the lungs. Other issues can also block proper ventilation of your fireplace, such as debris falling into the chimney or an animal building a nest. Do Gas Fireplaces Require Chimney Cleaning, Too? The convenience of gas fireplaces has made them quite popular. 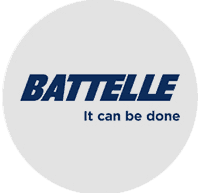 Many people mistakenly believe that they don’t need to be cleaned, since they believe they don’t produce any creosote or soot. It’s still important to have your chimney and entire fireplace inspected and cleaned. Gas fireplaces sometimes have a buildup of debris. The flame can be low on oxygen, resulting in soot byproducts. 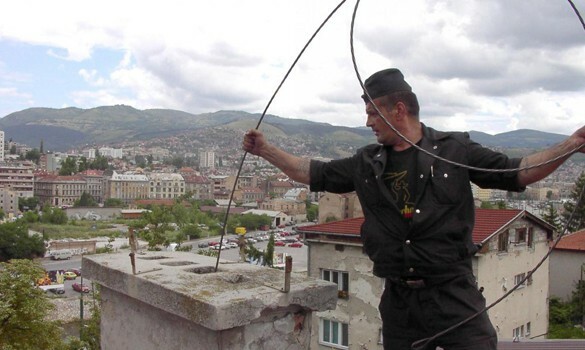 A bird’s nest can fall in or block the chimney. Moisture problems can create cracks in the chimney or other deterioration. If this occurs, the ventilation system will not work properly and can expose your family to carbon monoxide poisoning. If the exterior chimney has a cracked crown or if the mortar joints are in poor condition, moisture can enter the chimney system and cause the flue tiles to break off and fall into the hearth. It’s important to have the entire fireplace cleaned and ready for another year of use. 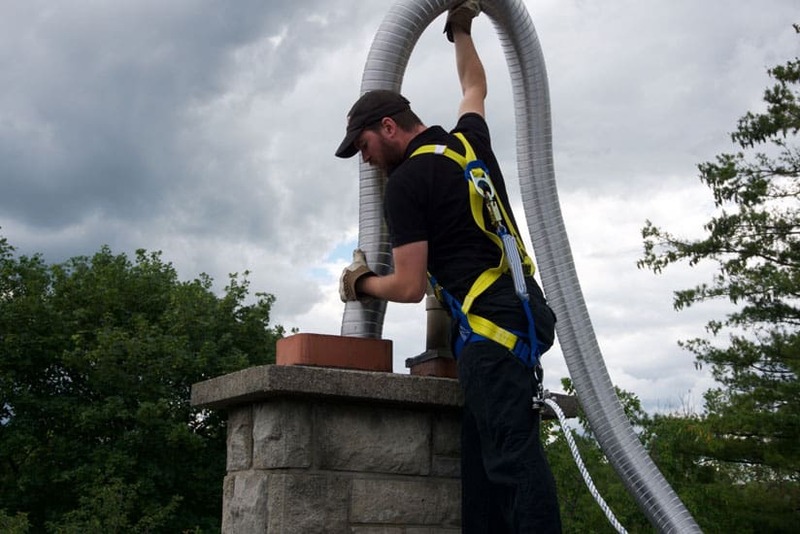 How Often Should You Have a Residential Chimney Cleaning? If you use your fireplace almost daily during the colder months, an annual chimney cleaning is advisable. If not or if you have a gas fireplace, once every 3 to 5 years is typically sufficient, unless you notice an issue with how your fireplace is functioning or an inspection indicates that cleaning is necessary. The National Fire Protection Association Standard 211 recommends having chimneys and fireplaces inspected annually, since animals may build nests in the flue or other deterioration can occur making the chimney unsafe to use, even if you don’t use it frequently. We’ve been told by clients who did NOT clean their chimneys in time that a chimney fire sounds much like a jet landing on the roof. Part of this “roar” is from the rush of air up the chimney created by the fire’s demand for oxygen. As noted above, a dirty chimney may not draw well. This causes smoke to drift or billow into the room when a fire is lit. Soot buildup, particularly right above the fireplace in an area called the “smoke shelf,” is the most common cause of a chimney not drawing properly. Another cause is improper construction. But if your fireplace worked well at one time and is now drawing poorly, you can assume a good cleaning will restore it to working order again. Get a free estimate or schedule a chimney inspection or cleaning. 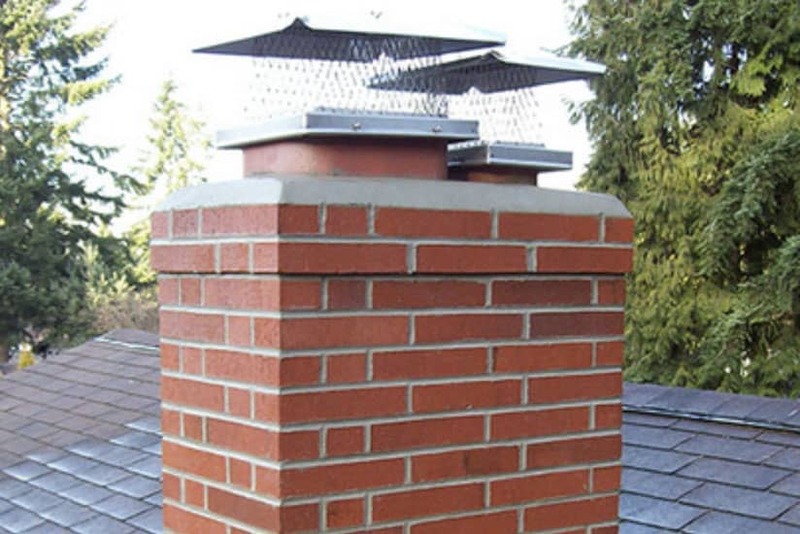 Most municipalities require that each chimney have a “spark arrestor.” This is at minimum a screen that fits across the top of the chimney to deflect or “arrest” sparks that fly up from the fireplace. A good spark arrestor reduces the likelihood of a stray ember leaving the chimney and landing on a nearby bush or tree. We have had clients share with us their surprise upon seeing the hedge in their front yard suddenly light up the night! Whether or not it is mandated in your city, we highly recommend having a spark arrestor and can easily install one for you.